Tristan W. Rader was elected in 2017 and began his term as Lakewood Council Member At-Large January 2018. 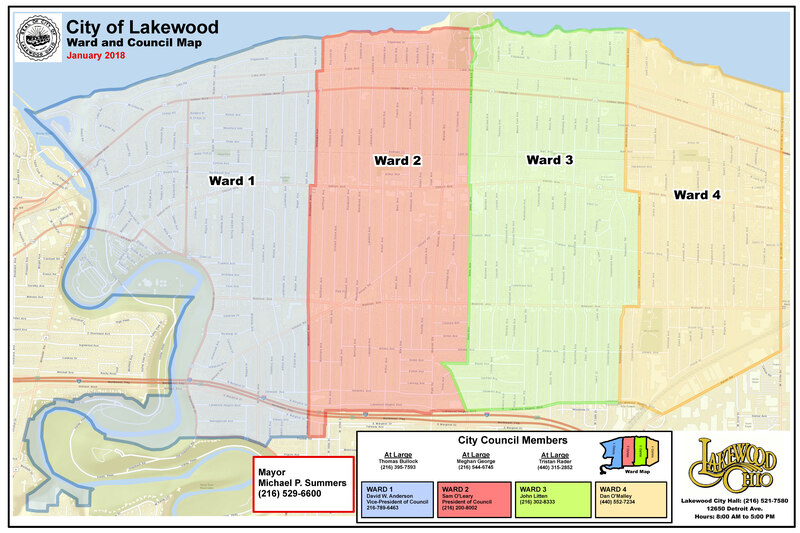 Lakewood’s At-large Council members serve the needs of the entire city. Tristan is committed to both serving the needs of individual residents and providing direction for the city as a whole. From working with NGOs in Africa to working in inner-city Cleveland with the Greater Cleveland Food Bank, Tristan’s mission has always been to serve. And the best way to serve is to help people build their power. 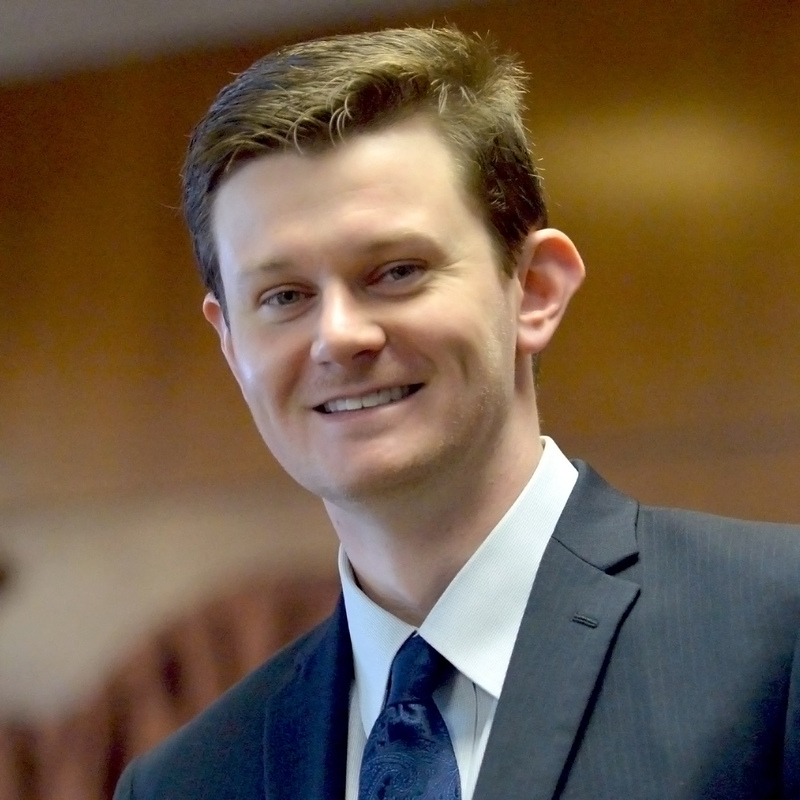 Tristan worked on Bernie Sanders 2016 Presidential Campaign and co-founded the Cuyahoga County Progressive Caucus to help others find their voice, and work together towards a better future. Currently, he works at a consumer protection law firm on Cleveland’s east side. Tristan graduated from Lorain County Community College, Kent State, and Cleveland State, finishing with a Master of Public Administration. Tristan owns a home in downtown Lakewood where he lives with his wife, Caitlin. You are always welcome to get in touch with Tristan by phone, email, text or call.